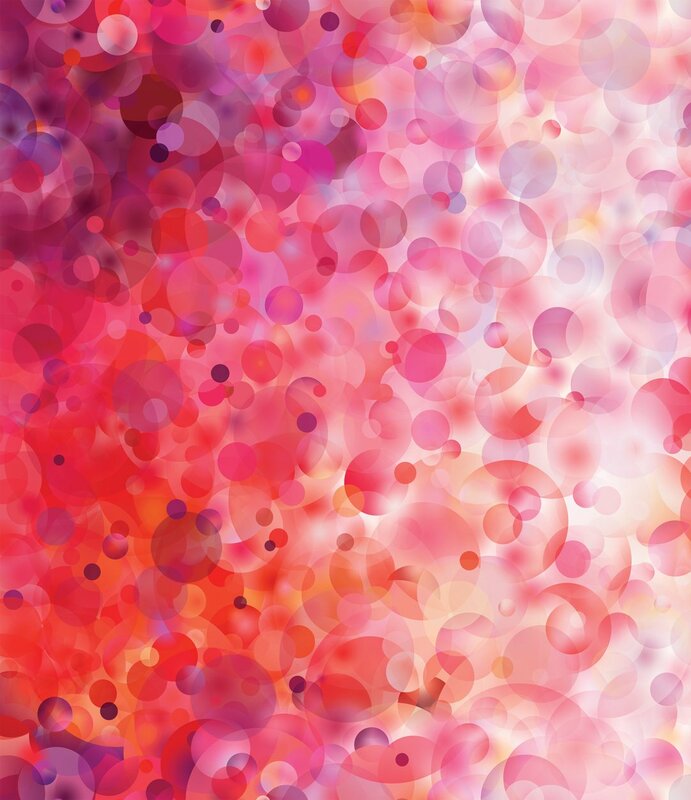 Gradients Digital Reds & Pinks Bubbles by Moda Fabrics 33360-11D. 44/45 inch wide. 100% Premium Cotton.